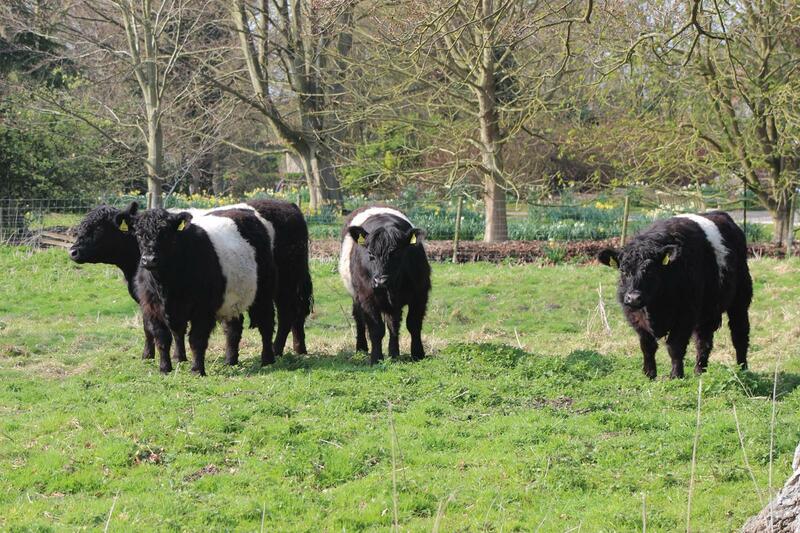 "JUPITER, ORBIT, ELLIS & CATKIN"
Our Belted Galloway steers will spend spring, summer & autumn in Thriplow, getting fat and happy. 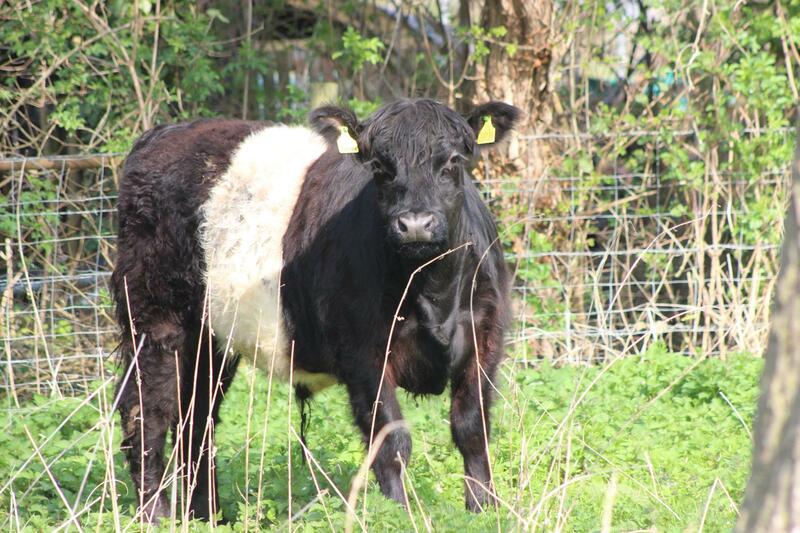 We have sourced our steers from Paula at Manor Farm in Surrey. 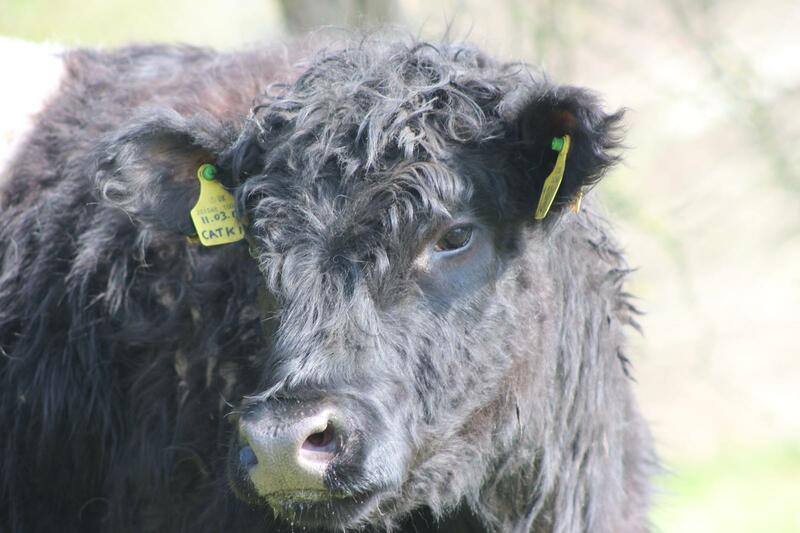 Manor Farm is family run and they love (and name) each and every one of their cattle. Manor Farm promote high welfare standards, Farm Assured beef, full traceability of each animal from farm to fork and low food miles. 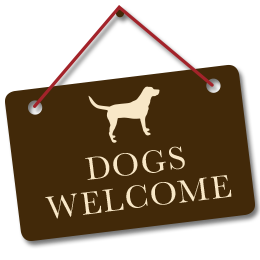 They are right up our street! 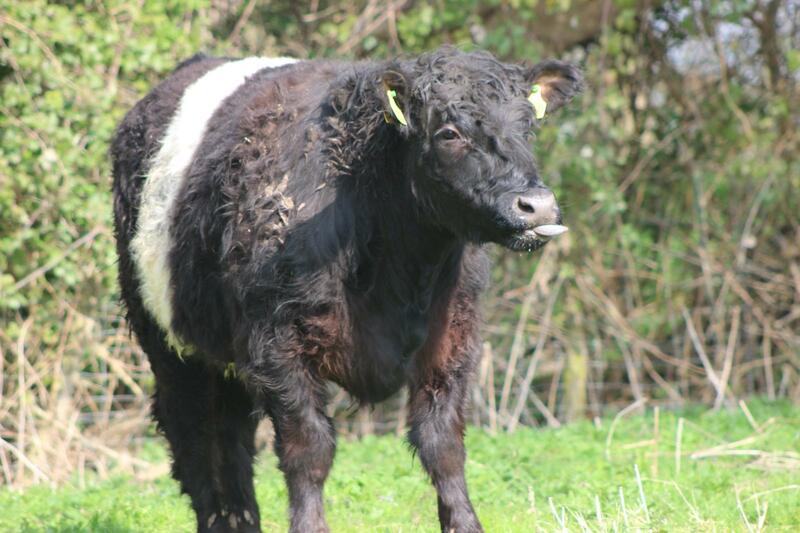 Keep an eye out for our Belties in the fields around Thriplow, and Beltie beef on the menu at The Green Man from January 2020.